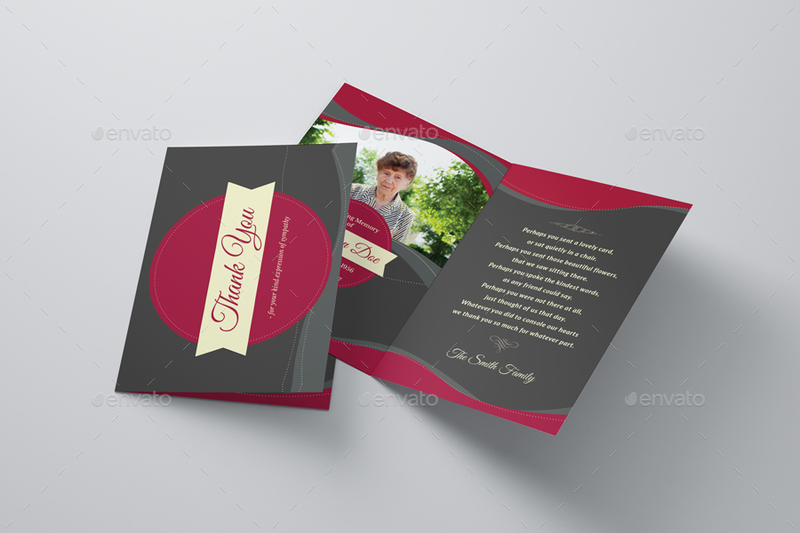 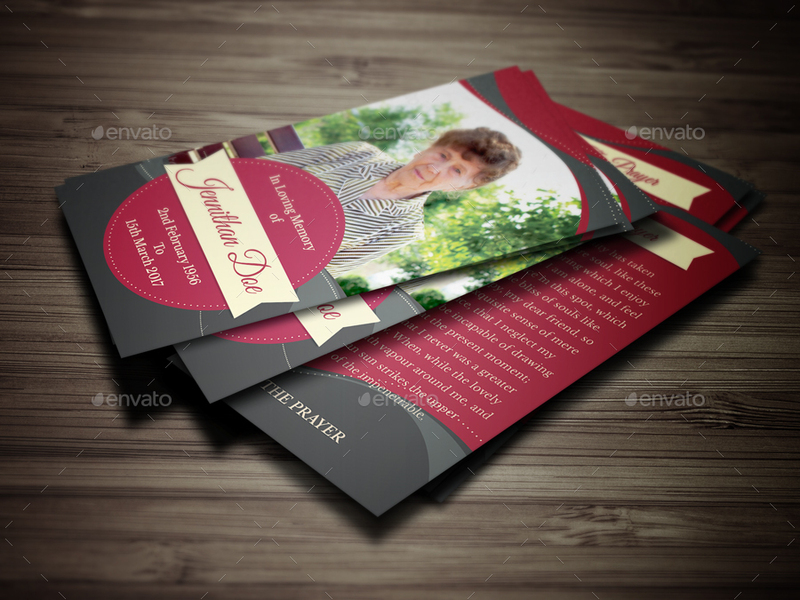 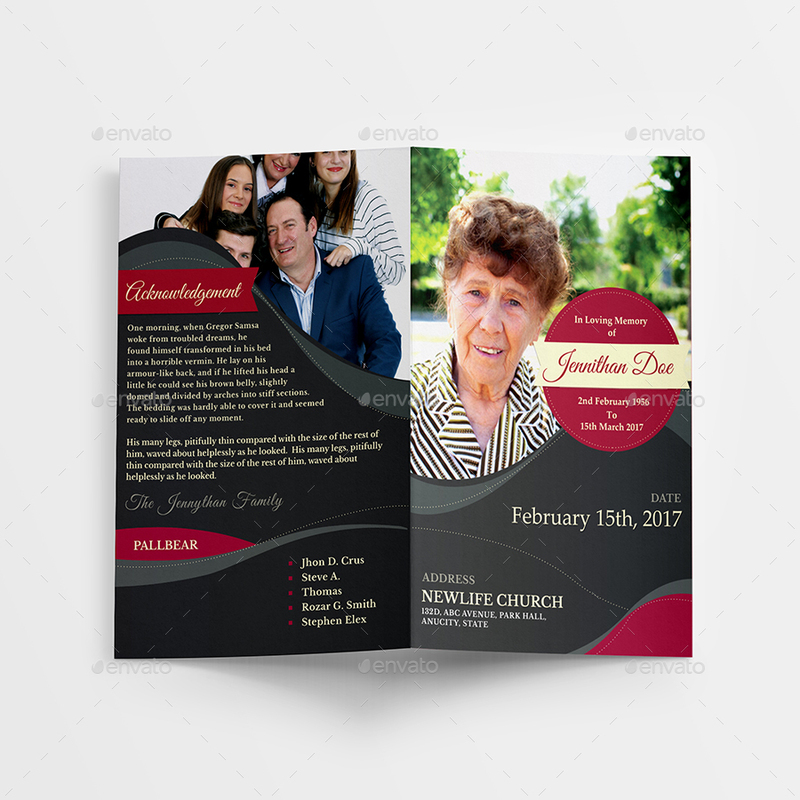 Elegant Funeral Program Print Templates, there are 6 different print templates in this set. 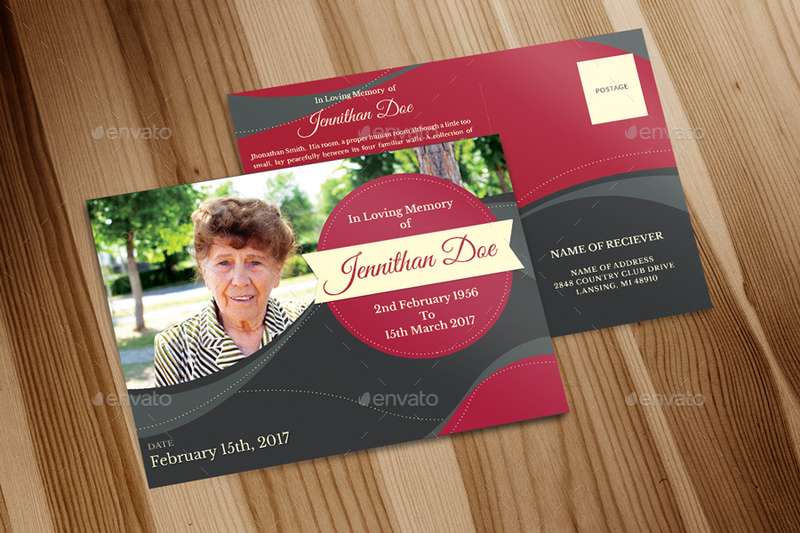 Great for any memorial or funeral events. 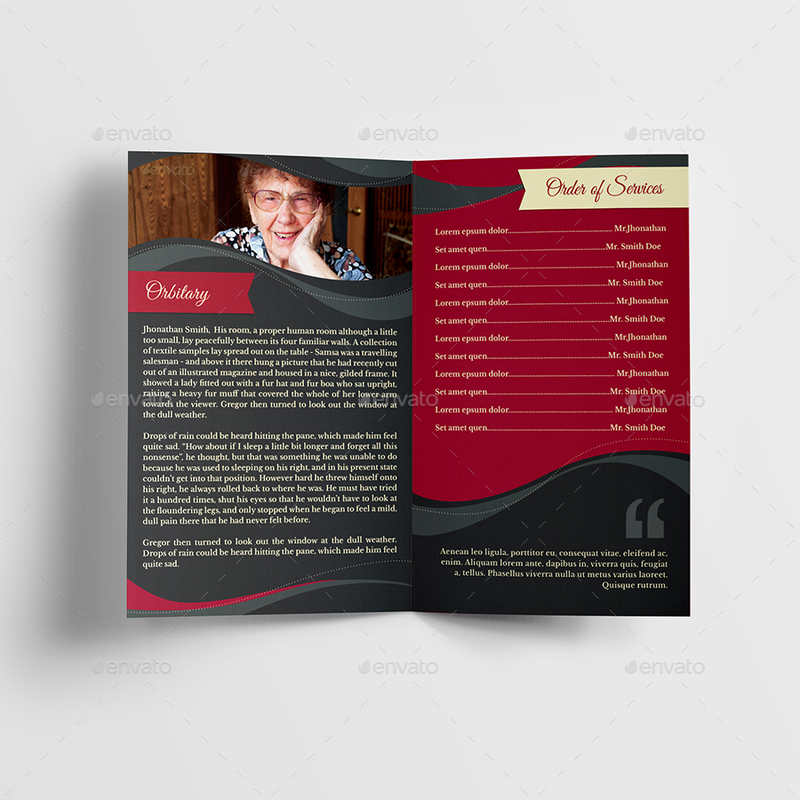 All text and graphics in the files are editable and simple to editable.